What does having a bathroom mean to you? If you’re anything like us then you know that your bathroom is more than just another room in your home. It is the place where you might go to relax after a long day’s work by taking a warm shower, the place where you might go to comfort yourself with a nice bubble bath or perhaps the place where oh so many times you have gotten ready for a special night out. For this reason, we think that your bathroom is worthy of looking and feeling like the ultimate home spa, an oasis within your very own home! LED Mirror - Our Inolav LED Mirror for bathrooms can easily make your bathroom feel like an oasis all on its own, combining both front and back LEDs to deliver amazing and bright light without those undesired shadows! The mirror is reversible so you may hang it vertically or horizontally, whichever way you prefer. 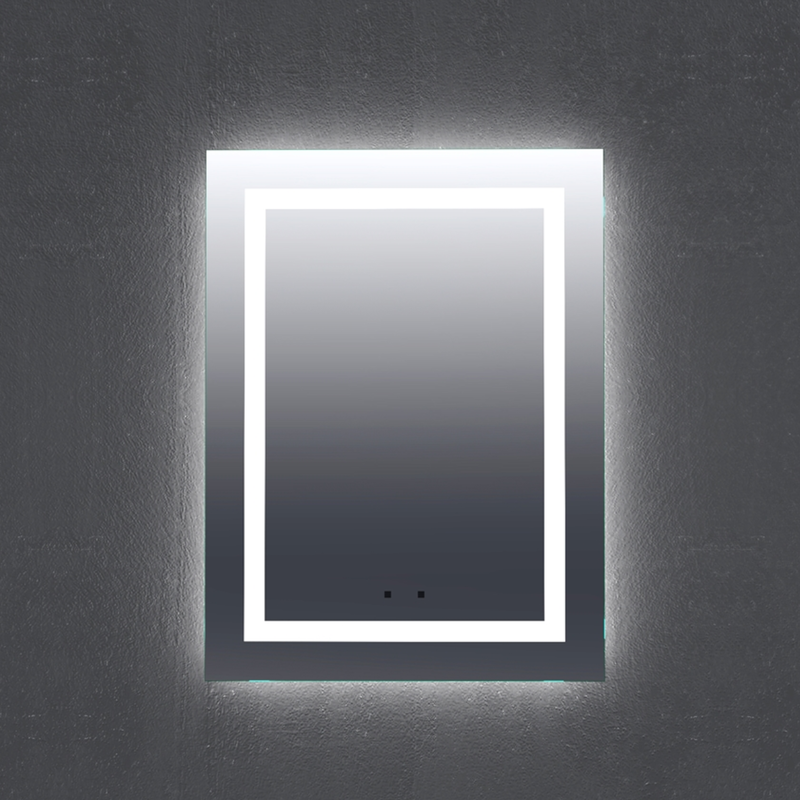 One feature we absolutely love about this bathroom mirror is that it features two touchless infrared motion sensors for LED activation, talk about having spa-like accessories at home! 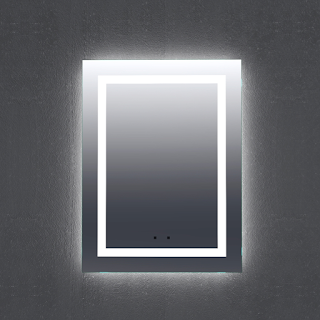 This LED mirror is made from solid aluminum construction and comes equipped with a hard-wired electrical connection. The mirror itself is a 5mm thick high quality copper free mirror and the LED life lasts about 50,000 hours. We stock a variety of sizes, starting from 24” to 72”. Therefore, even if your bathroom runs a bit small, you can still manage to incorporate one of these beautiful mirrors into your design. Every purchase of this mirror includes a two year manufacturer warranty. 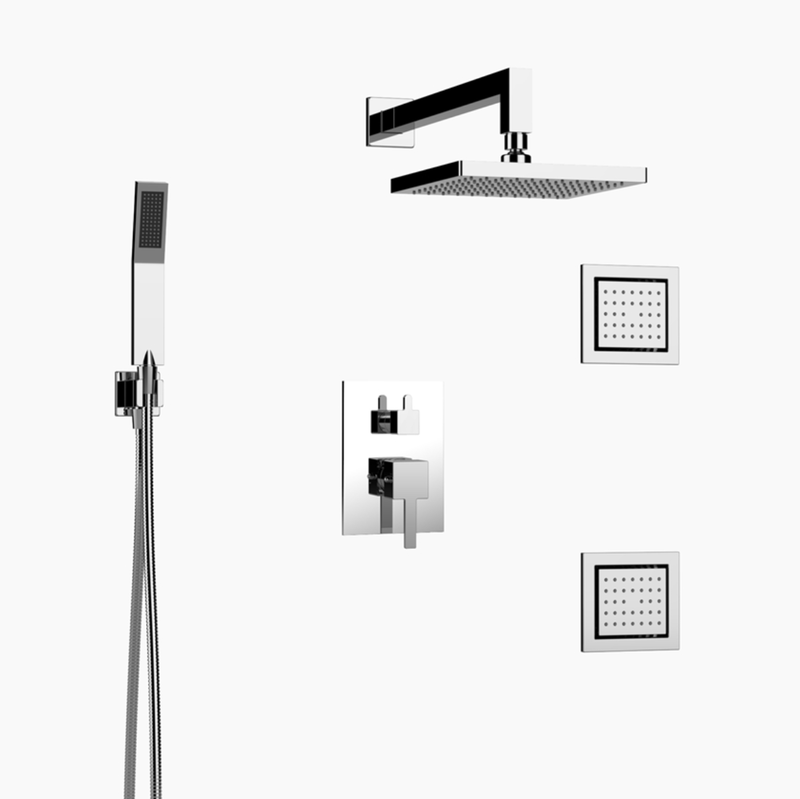 3-Piece Shower Set - This Inolav Ezio Shower Set, which is a three function shower head system, is the ultimate upgrade to any shower head you might currently have! It comes with an 8’’ ABS square shower head, hand shower and recessed body sprays (yes-body sprays! ), truly able to transform your shower experience into a spa-like treatment. All of the pieces are polished in chrome and brushed with a nickel finish, giving them an elegant and sophisticated look. This three function shower set also contains a three way thermostatic rough valve with a diverter to deliver a high and smooth performance of water. It’s time to give your shower time a whole new meaning! 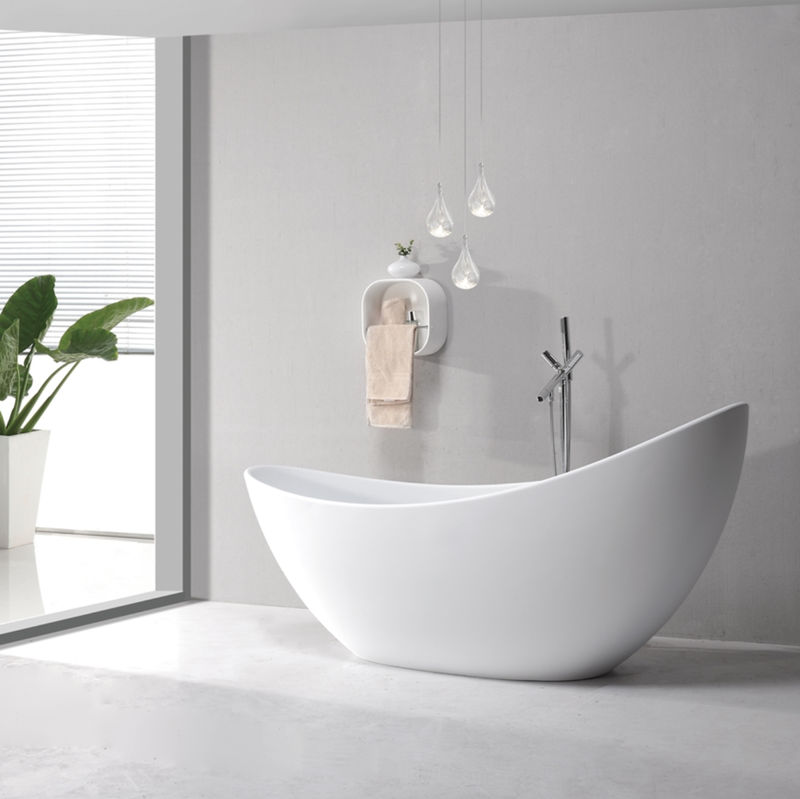 Contemporary Standing Bathtub - If you’re looking to relax your mind, then you will absolutely love our Inolav Apolo Free Standing Bathtub! Bult from 100% solid surface material, this bathtub is the ultimate accessory needed to transform your bathroom into a unique day spa. This freestanding bathtub is available in matt white finish and carries its very own built-in overflow channel. Whether you want to use it for a warm bubble bath or to sink your body in salts, you will be able to relax in the most luxurious way at your very own home! 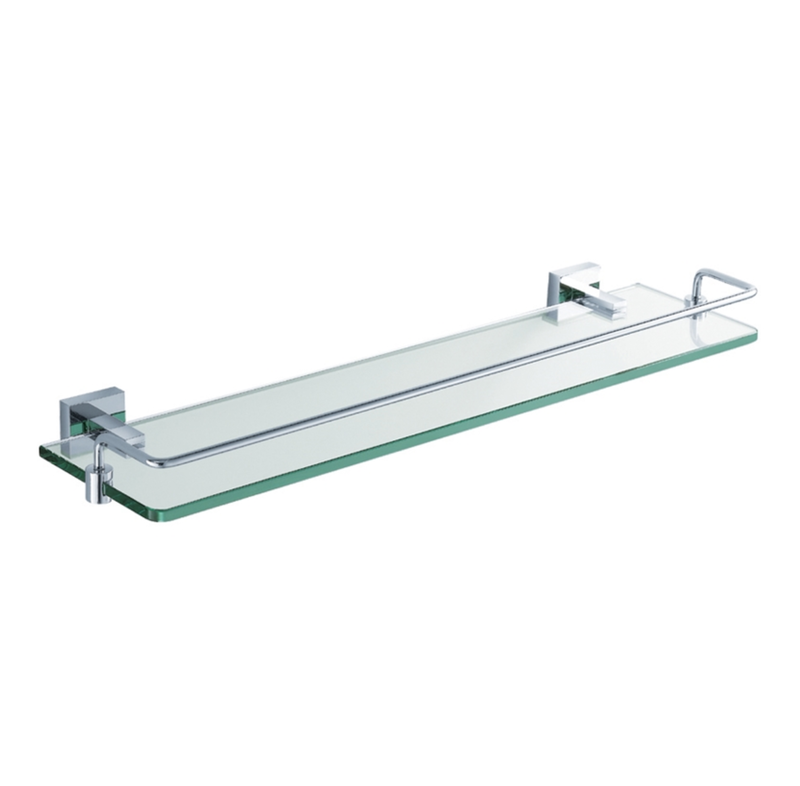 Glass Shelf - Our Finn accessory collection carries one of our favorite bathroom accessories of all time - our contemporary bathroom glass shelf! This is definitely one of our top bathroom accents that won’t go unnoticed. Hugely inspired by minimalist design, this bathroom glass shelf contains two solid pieces of brass perfectly joined together by tempered glass in clear finish. It can mount on drywall, tile or concrete walls. In addition, you can use it to place plants, towels or really any other accessories or accents you might have in your bathroom. If you wish to turn your bathroom into the ultimate day spa then we are sure that these bathroom accessories are going to help tremendously! We would love to hear from you, please let us know in the comments below if you have any other tips for renovating your bathroom and turning it into a spa.